Published: June 29, 2017 at 02:32 p.m. 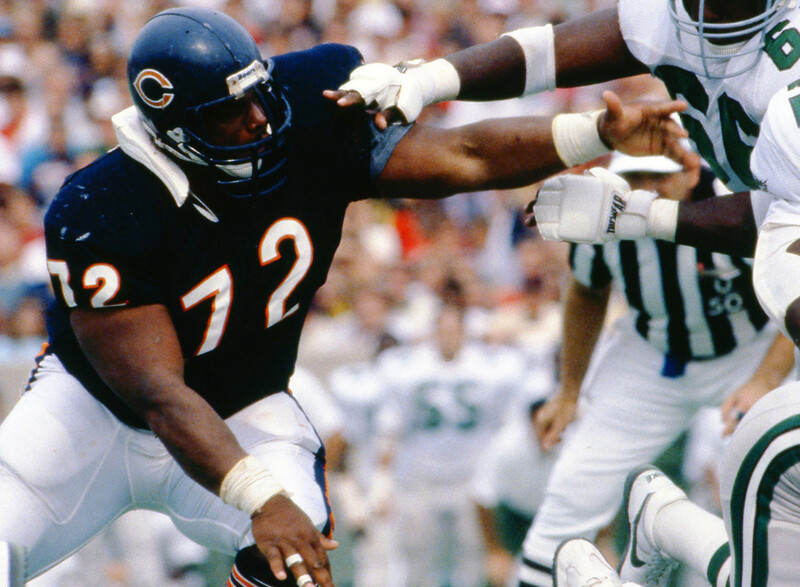 Updated: Aug. 2, 2018 at 10:05 a.m.
NFL Media senior analyst and personnel guru Gil Brandt ranks the greatest defensive tackles in NFL history. Take a look at how they stack up. » Anthony Munoz called Klecko "the strongest guy I ever faced." » Member of the Rams' "Fearsome Foursome"
» Sacked Bart Starr seven times (one for a safety) in the famous 1962 "Thanksgiving Day Massacre"